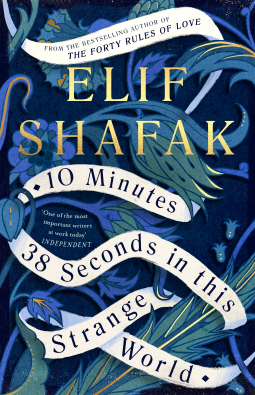 For Leila, each minute after her death brings a sensuous memory: the taste of spiced goat stew, sacrificed by her father to celebrate the long-awaited birth of a son; the sight of bubbling vats of lemon and sugar which the women use to wax their legs while the men attend mosque; the scent of cardamom coffee that Leila shares with a handsome student in the brothel where she works. Each memory, too, recalls the friends she made at each key moment in her life - friends who are now desperately trying to find her. . .